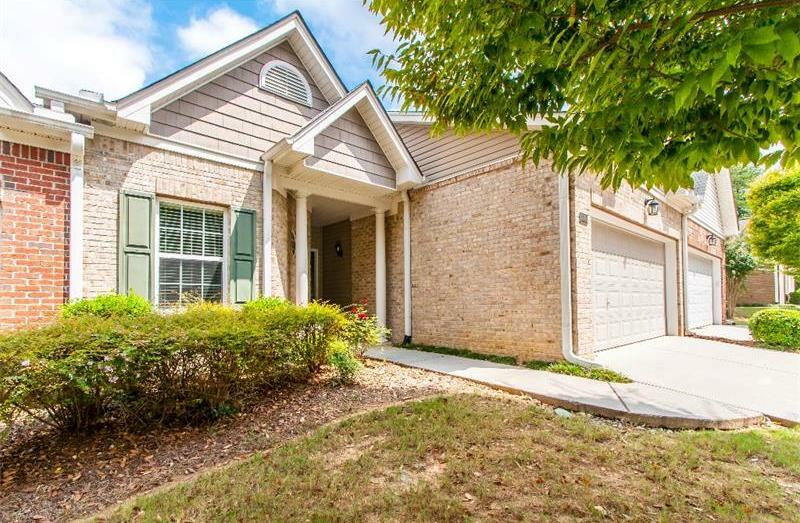 This ranch / attached home community of Madison Place is located in Cobb County, City of Acworth 30101. 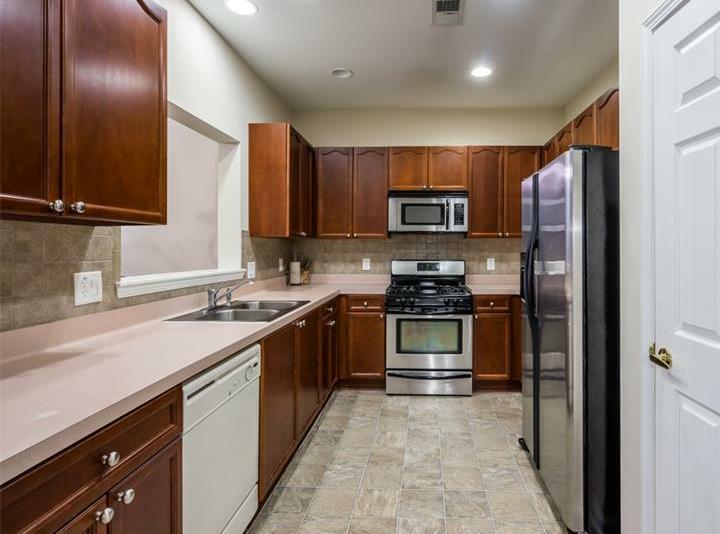 These spacious attached homes with open floor plans, greatroom, gourmet kitchen, with attention to detail homes, are priced for sale from $112,500 to $199,500, at time of post. Most properties were built between 2004-2005. Convenient to Legacy and Kennworth City Parks and shops located at Town Center at Cobb. Home Owner Association fees appear to be $235.00 a month, and required. What Is The Average Selling Price Range? The average selling price for a property in Madison Place, at time of post since the community has been developed, is between $153,662.00 for a 3 bedroom, 2.5 bathroom home. There appears to be units that have between 2 to 4 bedrooms and 2 to 3 bathrooms. These homes are located in the City of Acworth, 30101 just off of Baker Road and near 75. 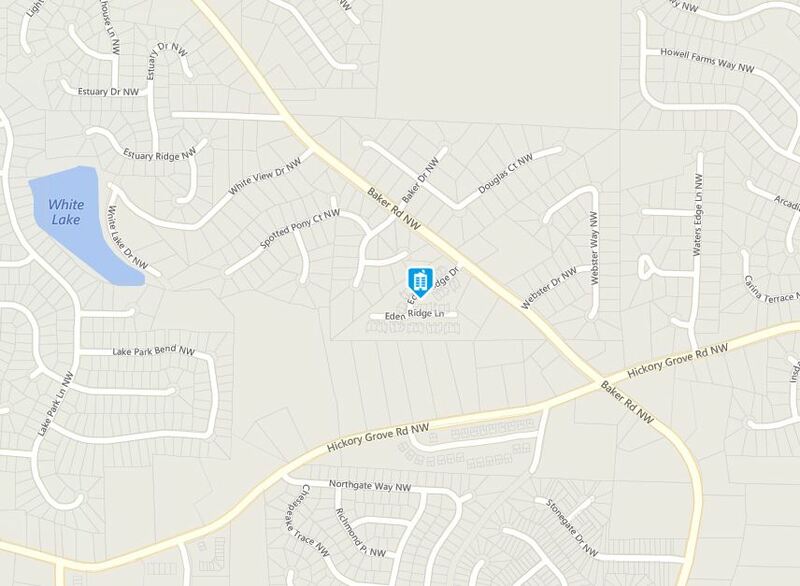 Streets in the community include Eden Ridge Dr., and Eden Ridge Lane. Simply take Hwy 75 N to exit 273, Right on Wade Green to Left on Hickory Grove. Right on Baker Road. Left on Eden Ridge into the neighborhood. Be sure to visit our local Georgia RE/MAX website at www.NorthAtlantaHomeTeam.com Where you can search for Real Estate, Lofts, Townhomes and Condos for sale in all of North Atlanta Georgia.